With every woman’s increased hectic schedule : from work , school, scheduling the kids activities , micromanaging has become the norm. However, there will be times you forget to schedule “me time” , this will include getting your routine hair-styling appointments.There will be times where you’ve over scheduled social outings and then you’re stuck in traffic boom you’ve missed your hairdresser appointment. Not feeling confident or completely ready to socialize with friends because your hair is as desired. Instances like these, how ever infrequent is why buying lace front wigs will save you time in the long run. The option of owning either a heat safe lace front wig or virgin hair lace wigs saves you time. These well crafted hair pieces are not only beautiful but saves hours in the salon and missing out on reconnecting with friends and family at any given special occasion. Whether a ladies- night- out or reunion lace front wigs can save time. With online stores , giving the quick option to select your hair color , desired hair lengths and thickness (density). 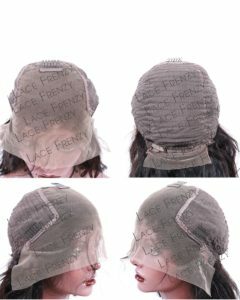 As well the interior wig cap designs from Lace fronts, silk top full lace wigs or Glueless wig Cap design the option for a quick change in hairstyle for your special occasion is just a click away. Having these coveted hair pieces delivered directly to your door. 1. If going to a professional hairdresser to install – never schedule hair appointments before having your unit or hair pieces in your hand. 3. Never choose overly dense ( thick) wigs (200% density) where you will have to pluck hairlines – as plucking hairline destroys your wigs eventually , this is a gateway to excessive shedding. First keep in mind that you always want any wig to last you a long time. Heat Safe Lace Front Wigs lifespan is approximately 6 months with superior care. If you are tight on your budget, then synthetic hair are a cheaper option. Though they are not at all great for heat styling and tangle quite easily, but are good for anyone who’s on a tight budget and desires a temporary and quick change in style. Whereas, having Virgin Human Hair Lace Wigs lifespan is over 2 years with the proper care and maintenance. These kinds of lace wigs gives the individual wig wearer several other superb advantages over the budget friendly heat safe lace front wigs. 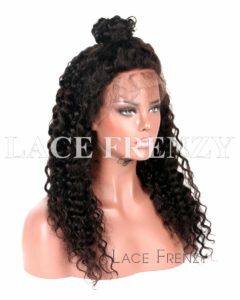 Lace Front Wigs comes in s variety of wig cap construction– ultimately it’s upon the individuals choice of how they will style these wigs as to the right wig cap construction choice that suits them. Whatever Lace Wigs you choose, what makes sense is how you use them. Here we will look at some of the simple yet most effective ways that you can use to have a full look in no time. With the newly enhanced 13×6 Lace Front Wigs– these give a deeper option to part the unit up to 6 inches from front to back with the enhanced Lace material at the nap giving an added hair-styling option to place in a mid-ponytail. 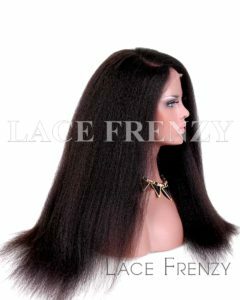 These enhanced lace front wigs comes in a variety of hair textures, with the desired fullness in hair densities 130-150%. The interior comprises 4 combs and adjustable straps for that snug yet secure fit. 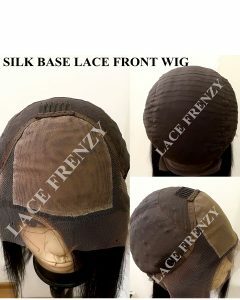 Silk base lace front wigs are superior with its 4×4” hidden knots base that give any on looker the illusion of a realistic scalp. By choosing the correct Lace color to give the highest undetectable wear. 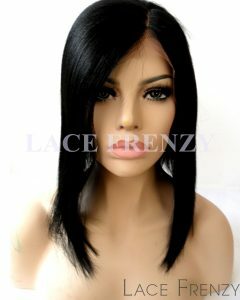 Regardless of whether you will wear Lace Front Wigs for restorative reasons, to hide untimely thinning of hairs be it circumferential or in other areas of the head, or you like to change your appearance and are searching for a quick change, it is vital that you pick a wig that looks authentic . Therefore it a great option to always have a back-up plan by owning a lace front wig, for last minute notice for any special occasion. 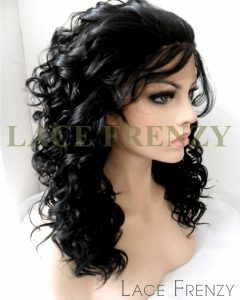 This entry was posted in 13x6 Lace Front Wigs, 360 Frontal Wigs, Hair, Heavy Density Lace Front Wigs, Human Hair Lace Front Wigs, Human Hair Wigs, Lace Front Wigs, Ombre Color Lace Wigs, Virgin Hair Lace Wigs, Wig Knowledge and tagged Lace Front Wigs, lace wigs, virgin human hair lace front wigs.